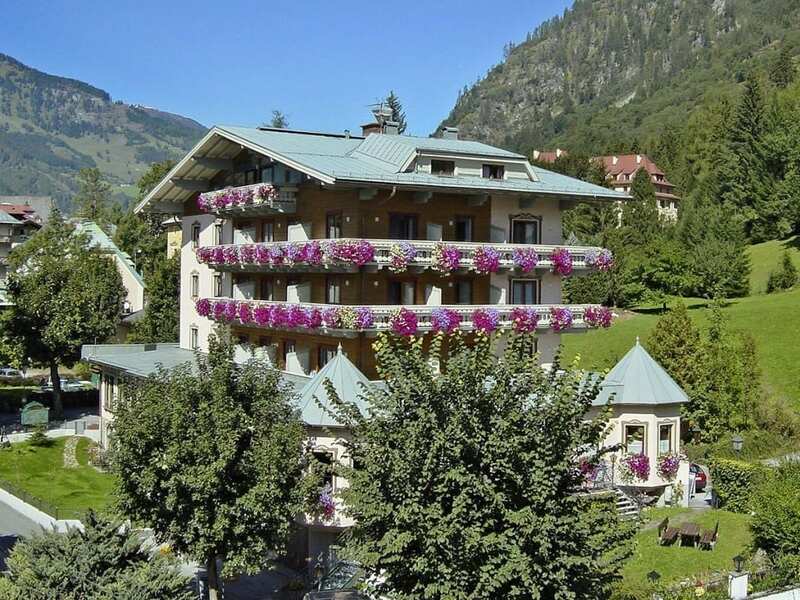 An enjoyable holiday awaits guests at the Hotel Völserhof in Bad Hofgastein at any time of year. Situated in the centre of the resort, surrounded by greenery, our 4 star hotel makes an ideal base for your summer and winter activities. Relaxation and health are our top priorities: culinary delights, the lovingly-decorated relaxation oasis and the cosy atmosphere throughout the whole hotel contribute to an unforgettable holiday. A wealth of inclusives round off the best days of the year. Let yourself be pampered at the Hotel Völserhof like you’ve never been pampered before. Inviting, light &amp; airy rooms equipped with Wi-Fi, cable-TV and private balcony for relaxing and unwinding. Relaxation oasis with saunas, steam room, whirlpool etc. for relaxing, Gastein radon health spa for your health. Health spa holiday with thermal spa around the corner – the Alpentherme spa is just a stone’s throw away from the hotel. 4 modern ski areas for your ski holiday plus a range of winter activities on offer in the Gastein Valley. We are passionate hoteliers and wish to make your holiday special. Our in-house health spa facilities and the vicinty to the Thermal Spa make the Völserhof one of the most popular spa hotels in Bad Hofgastein. 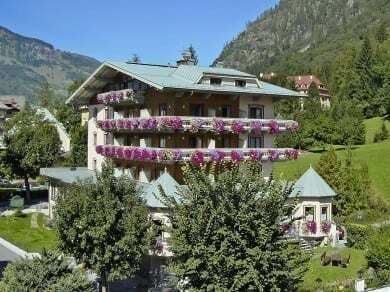 The healthy effect of Gastein thermal spa water is widely known. Due to our knowledge of health and well-being we can offer our guests at the Völserhof the radon health spa treatment in our step baths. The power of water accompanies you throughout the duration of your summer or winter holiday at our 4 star Hotel in Gastein: browse around our “water library“, freshen up with spring water, vitalized Grander water or gemstone water and savour the gentle gurgling of our hotel fountain.